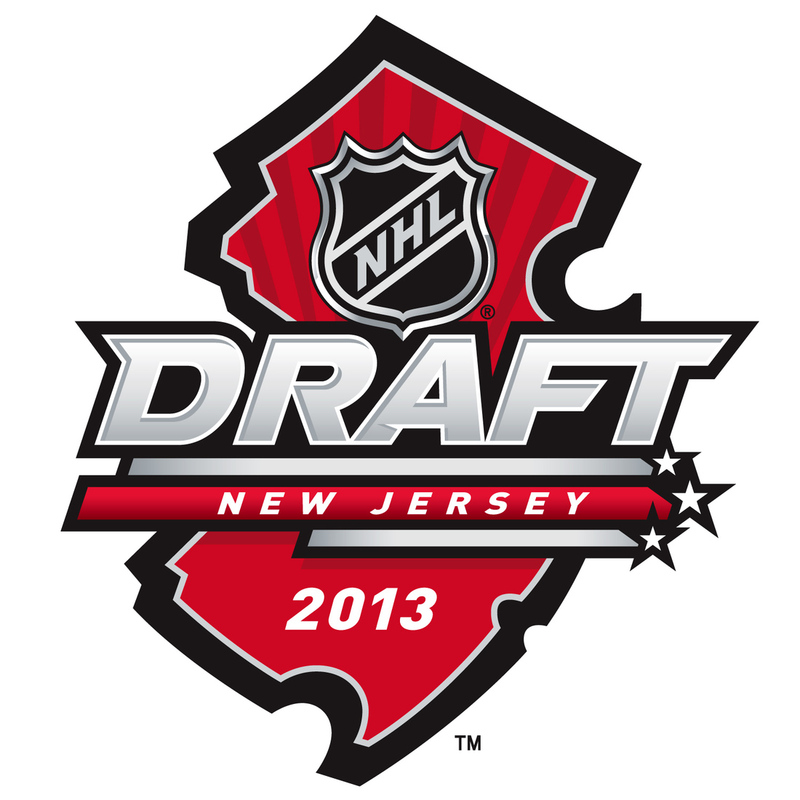 We can now count down the hours until the 2013 NHL draft and everyone around the Internet has been wondering why the Colorado Avalanche do not intend to choose Seth Jones with their number one pick on Sunday. Here’s a thought. When I first heard about this, even I screamed “say it ain’t so Joe” at my iPhone, wondering what the hell the Avs were thinking. Then the rational anthropologist in me took over and I decided I needed to look deeper into this; that there had to be a good reason why they wouldn’t pick Jones. So I took to the series of tubes that compose the Interwebs. The first thing I found was an article by Adrian Dater of the Denver Post, where he went in depth on why d-men are not usually the first picks of a draft (you can check it out here.) It boils down to this: defensemen take more time than forwards do to develop and mature into NHL quality players. Which, like almost everything in life, begs a look to precedence for an answer. There have only been a handful of d-men drafted first and only one that is really memorable, Rick Pagnutti. 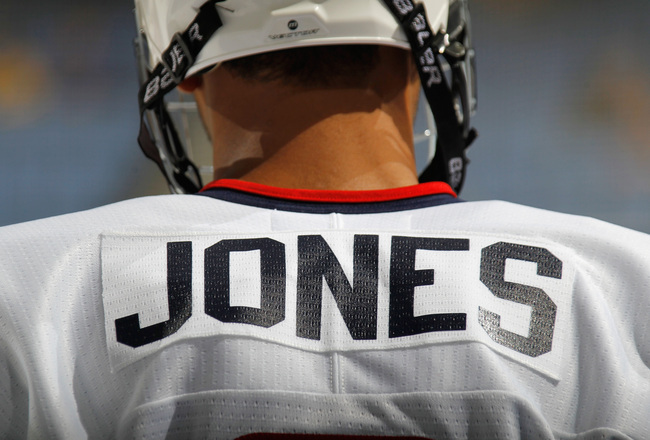 Many people believe that Jones is really close to being NHL ready, but I think he is just too young. The Avs really need a someone who is “plug and play” out of the draft that they can drop right into the lineup. You’re not going to get that with Jones; he is going to need some time in the minors or juniors before he is ready for the big club. Sure, some who know me – and that I am a Monsters fan first and foremost – will say ‘Why don’t you want the Avs to draft Jones and have him play a year with the Monsters, it is because the Big club is more important right now and we need to put every effort into winning the next cup?’ Nah. So what do the Avs really need? Well. they need a lot more than I care to list here right now because I really do not want to make an already dark and dreary day in Cleveland even darker (I really hate the weather here.) First and foremost for a overall first pick we need a forward who is as I said earlier “plug and play.” And to Greg and Anthony (why do we have so many goalies on staff?) it is not because I have a thing for 6’6” French-Canadian left wing enforcers. Instead of goalies, as the Avs already have a couple good net-minders in the farm system, they really just need a good forward to help on the goal scoring end of things. They were really good at keeping a high shot on goal count, but sucked at actually finding the back of the net, with 1415 shots on goal and 114 actual goals. Now that we know what the Avs really need, they’re pretty much left with two very good choices. Namely, center Nathan MacKinnon and winger Jonathan Drouin. These guys are pretty much on equal footing with one another, so it is going to come down to whether the Avalanche feel they need a center or a winger. 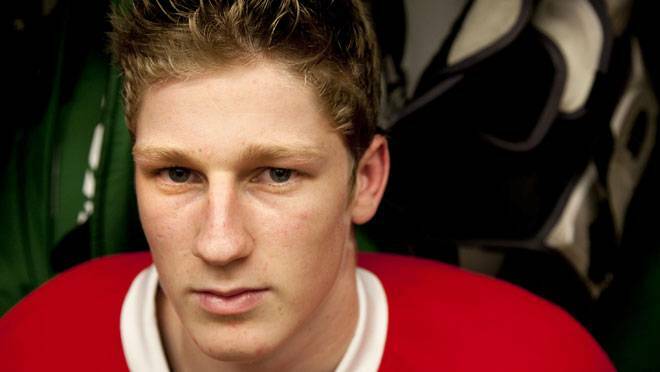 I, like most of the other bloggers out on the webz, tend to be leaning towards MacKinnon. Admittedly, since I am still a bit new to hockey (I have only been watching for three years) I am mostly following my gut here. I am not sure what is making me lean towards MacKinnon, but something is. Let it be noted: Avalanche management, please, for the love of all things hockey, do not make me regret writing this. This entry was posted in Colorado Avalanche and tagged Colorado Avalanche, Joe Sakic, Jonathan Drouin, Nathan MacKinnon, NHL Draft 2013, Patrick Roy, Seth Jones. Bookmark the permalink.